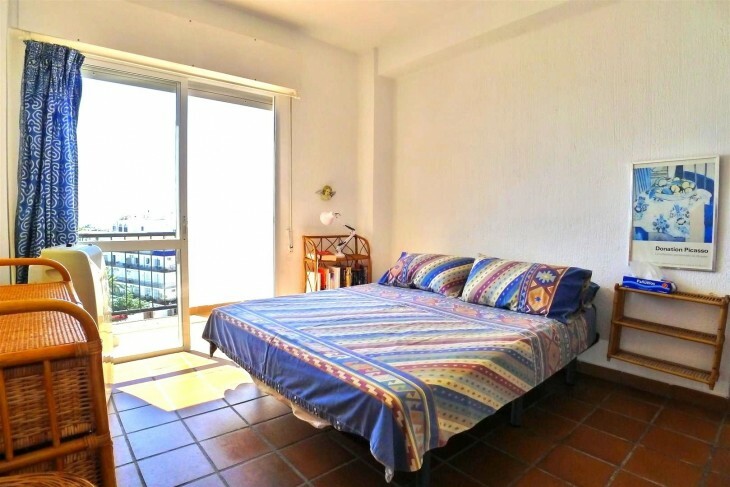 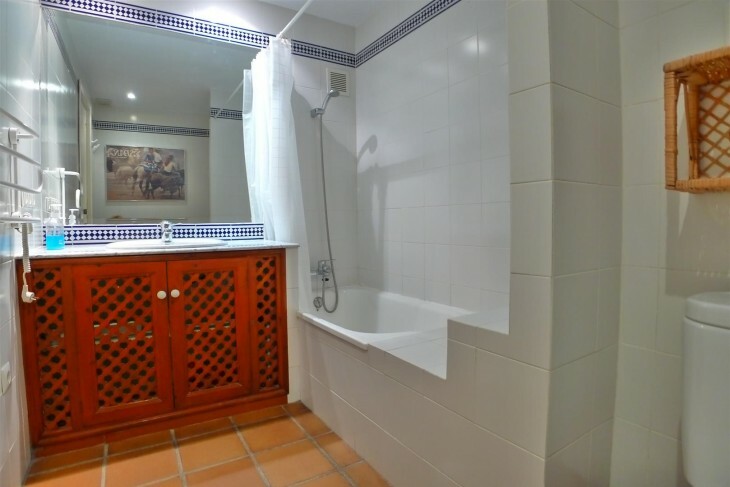 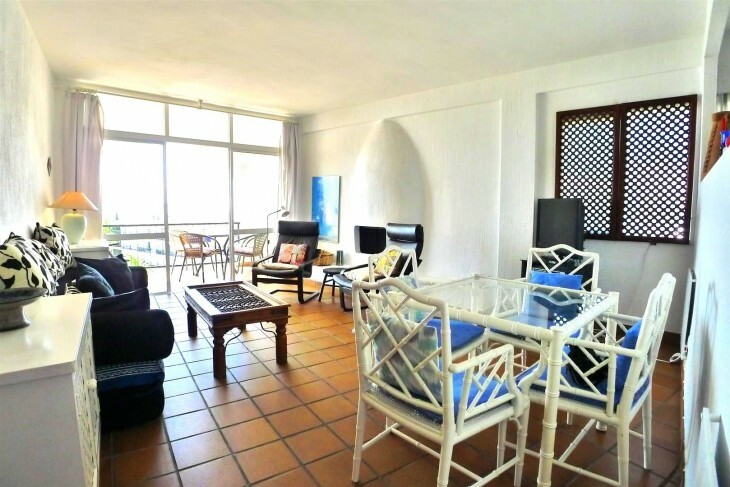 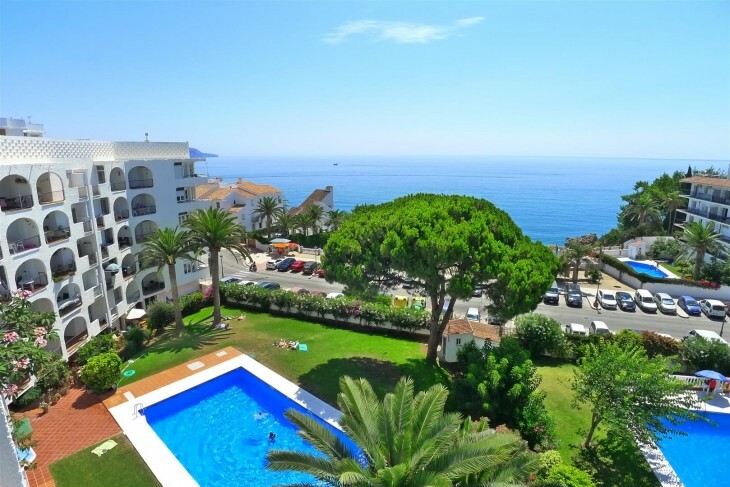 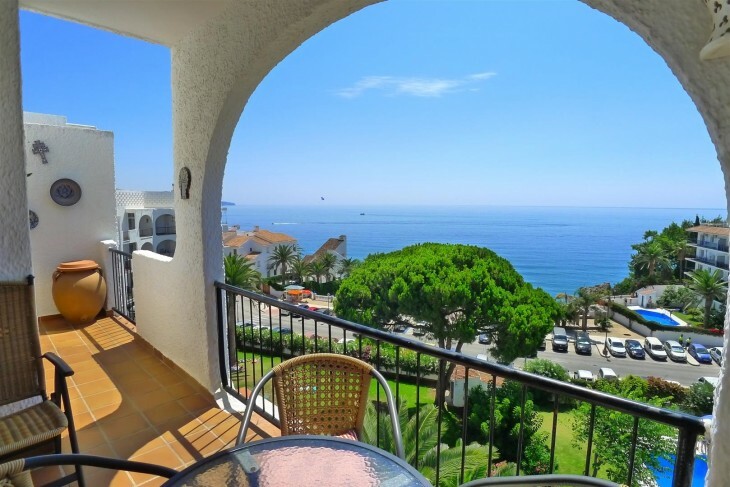 C&G Inmobiliaria - Wonderful 3 bedroom apartment with sea views on the beachfront. 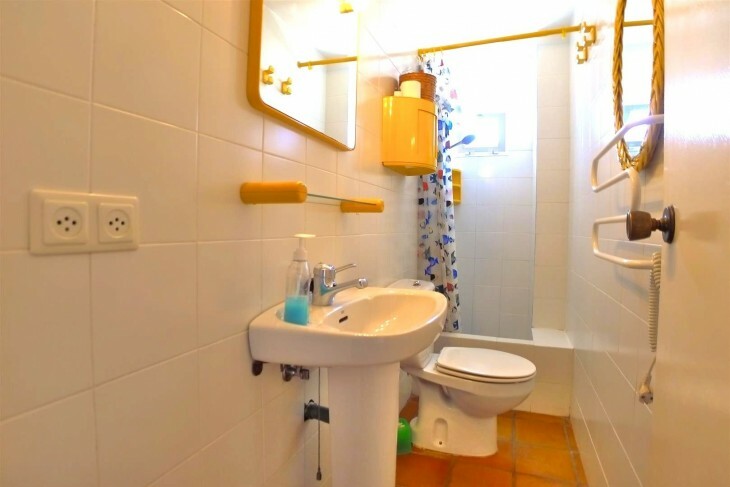 This unique penthouse apartment is located in Edf. 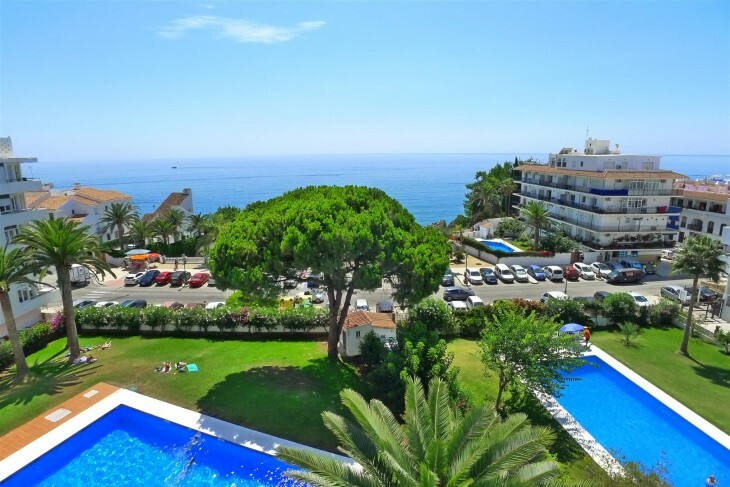 Verdemar, in one of the most privileged areas of Nerja. 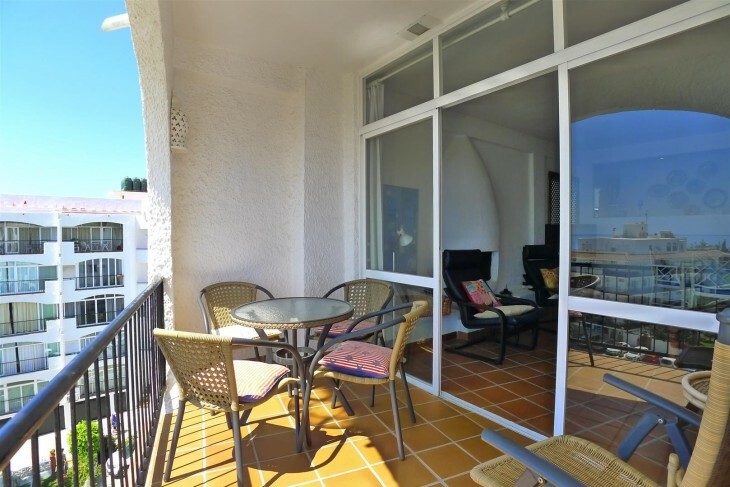 Quiet for its location on the top floor of the building, in addition to being occupying the right corner of it, providing this apartment with unbeatable panoramic views of the area. 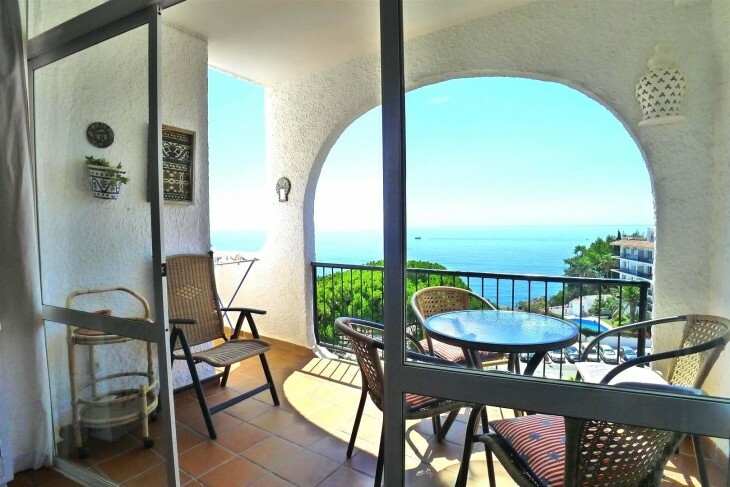 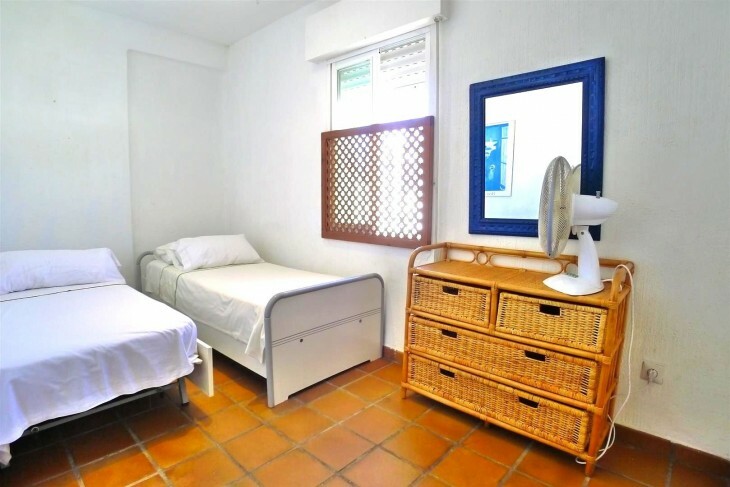 Its location on the beach with spectacular views of the sea, its central location and its proximity to all kinds of activities and emblematic places of the town, make it a great opportunity. 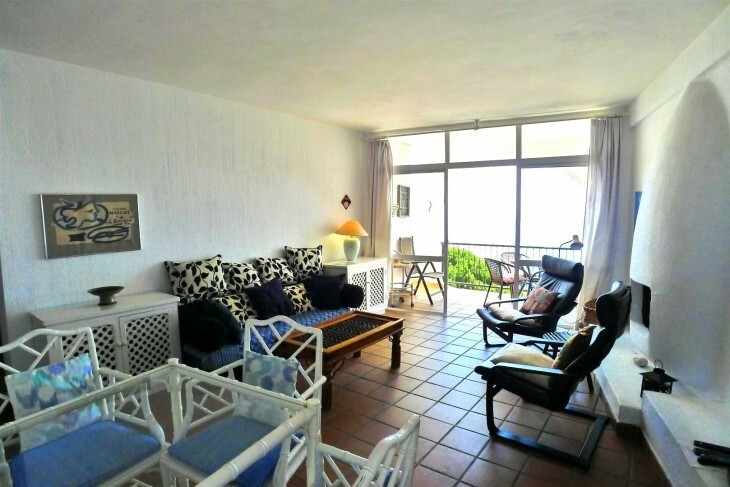 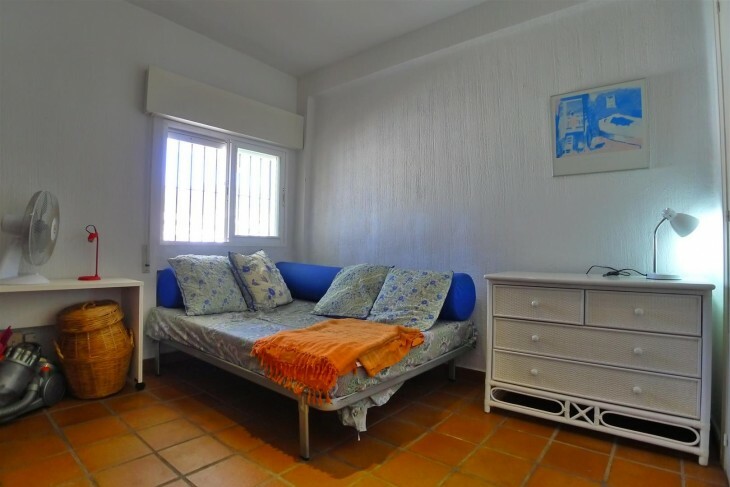 This apartment consists of 3 bedrooms, 2 bathrooms, living room with fireplace and a wonderful terrace overlooking the pool, the village and the sea. 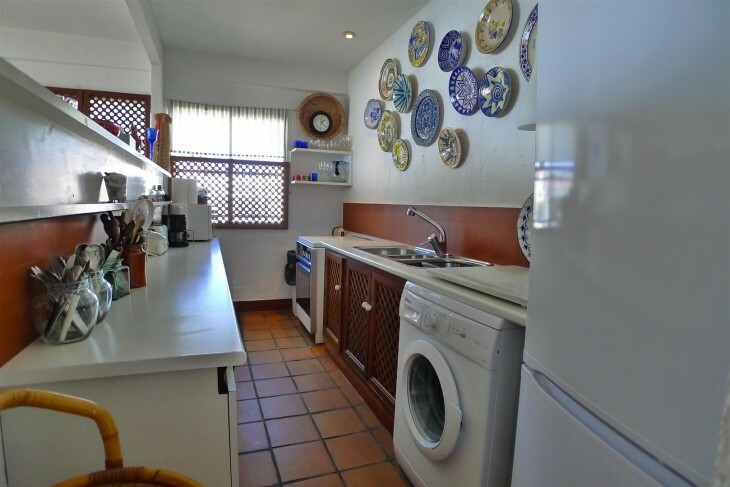 It also offers the possibility of acquiring a garage in the same area!